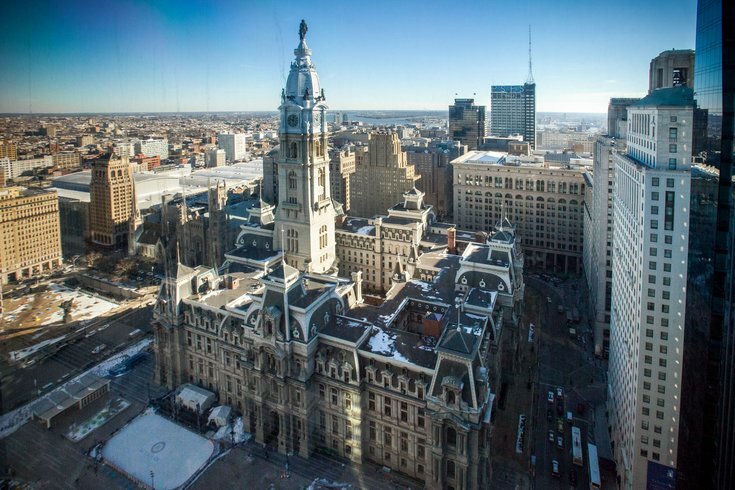 Philadelphia will receive consulting services as part of a grant aimed at implementing smart technology to enhance municipal services. Five U.S. cities were named Wednesday the winners of the Smart Cities Council Readiness Challenge. Each city will be awarded one year of free network communications, as well as, products and services from Smart Cities Council partners, including AT&T and Qualcomm. “We have been building a coalition of city, community, business and educational institutions," Mayor Jim Kenney said. "They are all enthused and ready to help with smart city projects focused on the built environment, telecommunications and basic public services like water." The focus of Philly's application was to utilize existing infrastructure to augment telecommunications, and water and wastewater services. SCC representatives noted that the application process had already proved to be beneficial to Philly services. As departments were collaborating to submit proposals, city leaders realized that "they were working on individual solutions to common problems." The organization will assist government leaders to help each winning city take the next step toward improving communities. The other winners were Austin, Texas; Indianapolis, Indiana; Miami, Florida; and Orlando, Florida. More than 130 cities had applied. The Smart Cities Council was launched in 2012 to promote sustainable cities with high-quality living through digital solutions.